You should be a part of a contest for one of the finest blogs on the internet. I am going to recommend this blog! I thank you very. This is truly extremely kind of you. 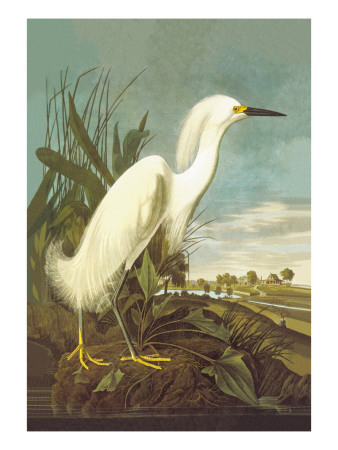 Audubon was a gift to the world. Thank you. Thank you very much. I am discovered that the internet can be put to good use. But it is still trial and error as to presentation, length, etc. Giving the link back was very kind of you. That’s how it works. I enjoy you because of each of your work on this website. My aunt really likes managing internet research and it is easy to see why. We all hear all of the lively medium you convey very helpful steps by means of your website and even increase participation from people on the content so our favorite girl has always been discovering so much. Have fun with the rest of the new year. Your carrying out a remarkable job. I truly adore the publishing along with your current site all in all! Hello. Very nice site!! Guy .. Excellent .. Wonderful .. I’ll bookmark your website and take the feeds also…I’m satisfied to find a lot of helpful info right here within the article. Thanks for sharing. Hello! I was surfing arround on Bing and came across your website. Nice articles and info! I also have a website . Maybe you will visit my website too. Some really marvelous work on behalf of the owner of this site, utterly outstanding content . Just killing some in between class time on Digg and I discovered your article . Not normally what I prefer to read about, but it surely was completely value my time. Thanks. I would like to thank you for the efforts you’ve put in writing this web site. I’m hoping the same high-grade blog post from you in the upcoming as well. In fact your creative writing abilities has encouraged me to get my own blog now. Really the blogging is spreading its wings fast. Your write up is a good example of it. Hey, I just stopped by to visit your website and thought I’d say I had a great visit. Excellent blog you have here but I was curious if you knew of any message boards that cover the same topics talked about here? I’d really love to be a part of community where I can get opinions from other knowledgeable people that share the same interest. If you have any recommendations, please let me know. Thanks a lot! Building simple sites seems like a good place to start learning about online marketing.